The purpose of this program is to create intentional synergies between our membership. Specifically, we seek to leverage and harness the breadth of expertise in our GOOD community by connecting tenured professionals with those members seeking to learn more about or receive coaching in Organizational Development. 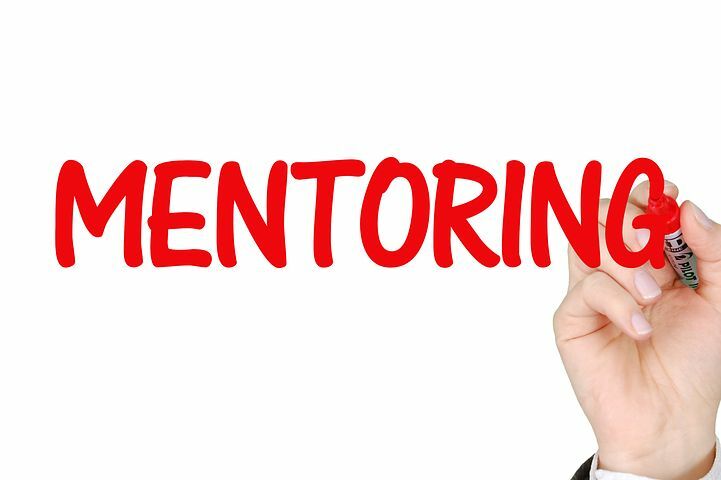 As a result, both mentors and mentees should gain new perspectives and build their professional network. Everyone involved in this program is open to practicing learning - unlearning - relearning from one another. This is NOT a job placement program, but mentees who take full advantage of this opportunity may gain valuable skills and knowledge that will assist them in their job search and future career. The Mentorship Program seeks to match those individuals who share similar academic backgrounds, professional interests and career fields.